Everyday Meg : Oh! How Pinteresting! One of the only GREAT things about moving is getting to redecorate. I LIVE to redecorate. I rearranges/redecorated my room in college 5-6 times. I am sure it drove everyone crazy but I really do love to redecorate! 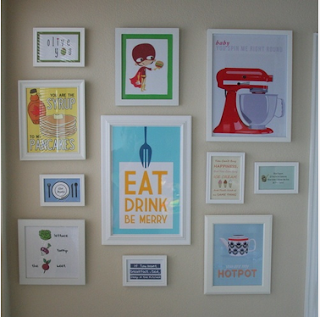 So today my link up with Michelle for Oh How Pinteresting is all about my new space! The idea for "my" space is for it to be light, clean and simple. I have some really great shutters that I am going to repaint a coral color propped up on piece of antique crown molding! I'm obsessed with the idea... now to execute it. I plan on getting 2 cheepy white bookshelves from wal-mart.. one for my shoes and one for my bags and jewelry! Last year I picked up 4-5 silver... or silver like trays for $1.00 a piece (score) I have a feeling this is how they are going to be displayed in my new house! What a stinking good idea!! BRILLIANT! SO going to overhaul my old pillows! How stinking fun are theses! The PERFECT fun touch to a kitchen! Happy Oh! 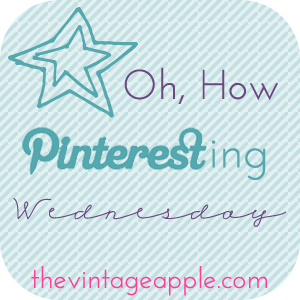 How Pinteresting Wednesday! Also love the name of your blog- very cute. I love the shutter idea! And I love the shelves with hooks for hanging purses, looks so organized! The kitchen decor.. I made some similar to those last semester and they are so fun! The shutter headboard is so stinking cute! 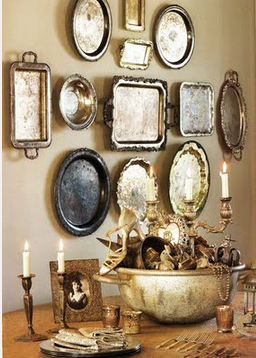 I am so loving the vintage silver platter wall too!! Cute cute cute! I have been in quite the decorating mood lately! So fun to reinvent a space! I love those shelves. I could definitely use something like that for all my bags! Help me decorate! I'm so bad at it, haha. I love all of these ideas! Love all your picks girl! Newest follower, love your blog and design!! Super cute pins too! (I'll admit) I creeped a handful of posts back and congratz on the houston job! I wish I could live there (I have family in sugarland and bellaire) but I'm pretty sure the heat would kill me!! I love the shutter idea! I also love the color coral, it's so vibrant & makes me happy haha. 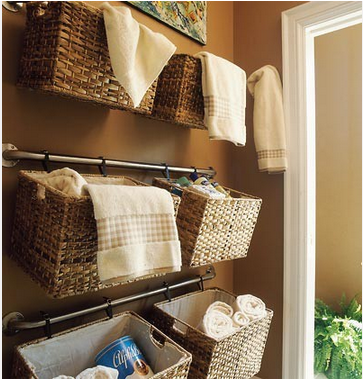 how exciting to be gathering ideas for your new place!!!!! Yay!!!!! Love these ideas! 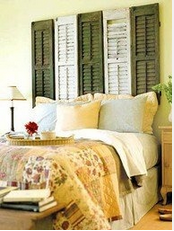 :) Especially the shutters! Adorable! :) Can't wait to see pictures of your new apartment when it's all ready! Thanks! My blog name really does fit my life! Thanks for stopping by!! Ah well you might wanna hold off and see how this translates into an actual bedroom! haha! AWEEE your too sweet!! I'm in Houston btw!! Nice to meet you too! Cant wait to read your blog!! Love the vintage tray collection. I'm a new follower and I love your blog!! 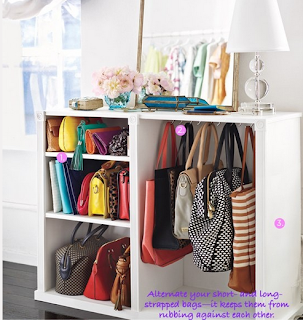 I need to copy that bookshelf idea for purses and jewelry.